The Kabuki, a new crank for a new challenge! 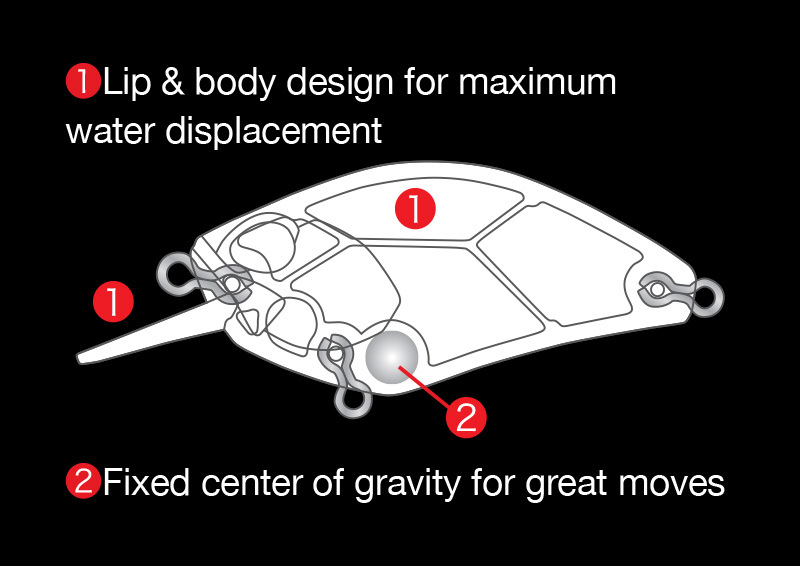 Do you need a crank that goes 1.5 – 1.8m under the surface with a square lip? Do you need tight high-pitched wobbling action? 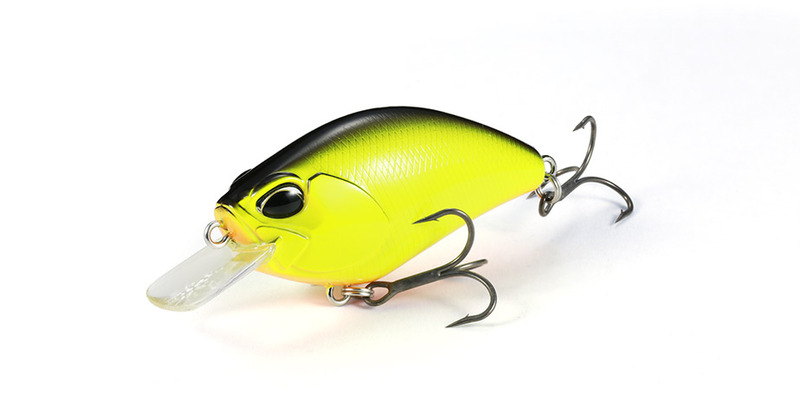 We have the new Realis Kabuki Crank 55SR for you! This crank has a fixed centre of gravity for great moves. With its relatively flat sides and square lip, the Kabuki 55SR is designed for maximum water displacement and ease of use in the river, in the lake, anywhere you like. Why the square lip? It helps with obstacle avoidance and keeps great balance so that this balance is not lost during retrieval. Try and you will see the difference!